Suits Heart, Square, Oval, Oblong face shape/s. Bold and round and trendy all over. Bremen is the perfect fashion accessory for the bold, yet subtle enough for the discreet. Bremen glasses are available in 4 colours. Our price includes FREE quality prescription lenses with anti-reflective and anti-scratch coatings! 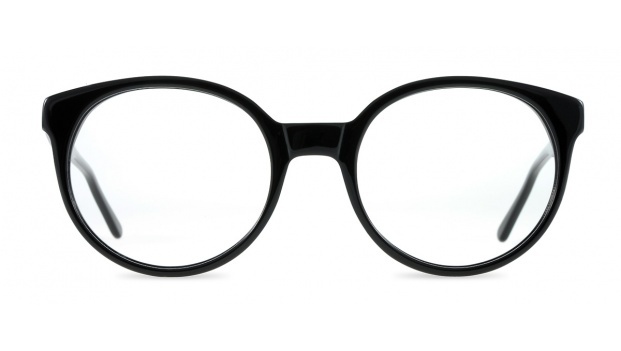 We recommend this option if you just want to buy our frames to look good in! Your new frames will be fitted with high quality “plano” (blank) lenses that include the same anti-scratch and anti-reflective coatings as our prescription lenses. We recommend this option if you have a stronger prescription than we can fill or if you wear bifocals or progressive lenses. You will receive $15 off the price if you purchase our frames only and have your optometrist or an optical store fit your lenses. Since your prescription has a SPH (sphere) value greater than +4 or less than -4, we recommend super thin high index lenses for your frames. These lenses are thinner, lighter and flatter than our standard lenses. We charge an additional $50 for super thin high index lenses. Anti-reflective and anti-scratch coatings are included in the price. Since your prescription has a SPH (sphere) value greater than +4 or less than -4, we highly recommend super thin high index lenses for your frames. 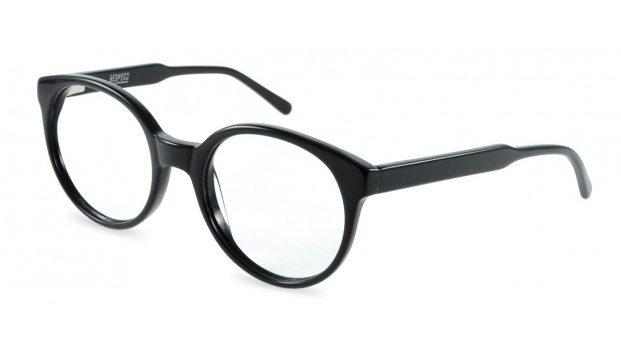 However, if you are just looking to purchase a pair of “back up” glasses or are not primarily concerned with the aesthetics of your glasses choose this option. When we receive your prescription, we will check to see if you require super thin high index lenses. If you select this option and we determine that your SPH (sphere) value is greater than +4 or less than -4, we will fit super thin high index lenses to your frames. These lenses are thinner, lighter and flatter than our standard lenses and include the same great anti-reflective and anti-scratch coatings. For strong prescriptions, super thin high index lenses are more comfortable and avoid the "coke-bottle" effect. If you choose this option, we will fit standard lenses to your frames. Choose this option if you know that your prescription has a SPH (sphere) value of +4 or less or -4 or more or are certain that you do not want super thin high index lenses regardless of your prescription strength. Please note that we are only able to fill prescriptions with a SPH (sphere) value up to +6 or -6 using our standard lenses. Since your prescription is greater than +6/-6 we need to fit super thin high index lenses with your frames. Super thin high index lenses are thinner than polycarbonate lenses and look and fit much better with heavier prescriptions. There are no extras available for reading glasses. Since your prescription is of a normal strength you do not have the option of selecting from high-index lenses. All you need to do now is click add to bag and checkout.